A special thanks to our friends at iHeartRadio and from the participating Dunkin Donuts locations who are making the #HeartsforHeroes promotion possible! 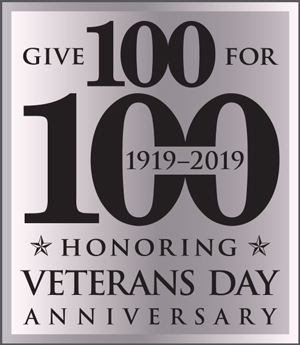 Visit one of the participating stores from February 1 - February 18, donate a dollar, recognize/honor a veteran, PLUS receive a free donut for your donation. © Copyright 2019 Veterans Outreach Center All rights reserved.